Worker Safety — Next Level Caulking LTD.
Every member of our operation plays a key part in our family business. Health and Safety rests upon each individual who is part of our operation. Whether it is a worker, supervisor, subcontractor, we all need to ensure that all personnel are aware of applicable safety regulations and procedures and conduct themselves accordingly for the well-being of the individual and the Company. The superintendent/foreman will ensure all workers are effectively supervised in the day-to-day work and the work is completed in accordance with the provisions of the safety program. 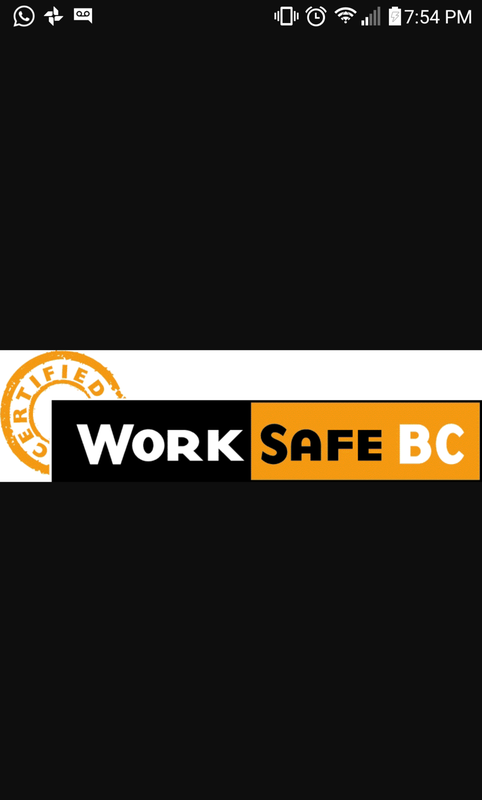 Workers and subcontractors have an obligation to work safely in accordance with WorkSafeBC Occupational Health and Safety Regulation and Next Level Caulking Ltd. Health and Safety Program. Next Level Caulking LTD is committed to work in a spirit of consultation and cooperation with workers and will support workers with training programs and instruction in safe work practices and methods in order to promote the health and safety of the workforce – programs in which all employees will participate. The Company will ensure that a safe and healthy work environment is maintained at all company work-sites. NLC LTD recognizes the right for all workers to work in a safe and healthy environment and will aggressively pursue the attainment of such a workplace for all employees and others working on our job-sites and will strive to set an example for our industry.